Brandon Wise has a passion for making hats. He eats, breathes, speaks and dreams hats. Every creation is an extension of his vision while simultaneously inspired by his clients. 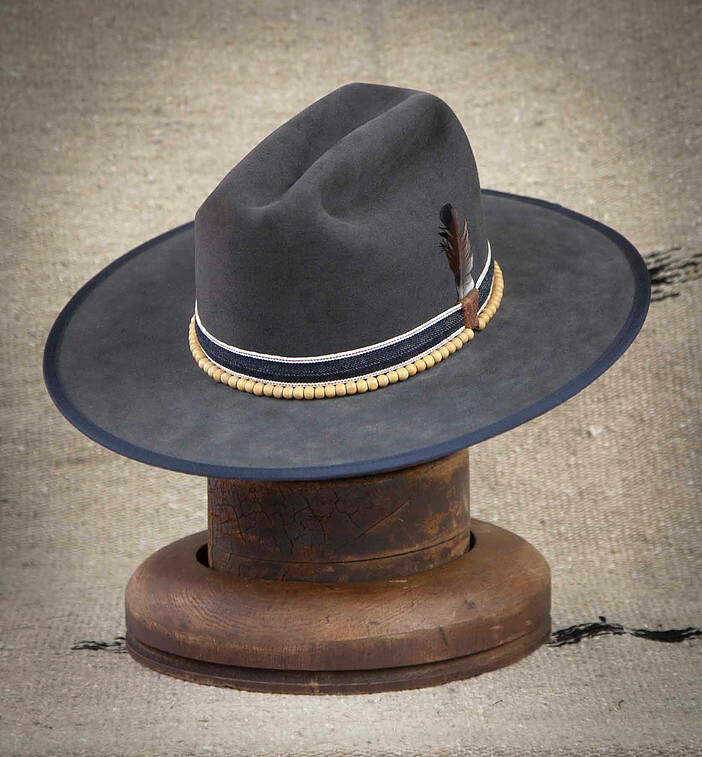 All Wise Hatter hats are purpose-made and hand-crafted using the finest fur felt and leather available and are built to last generations. 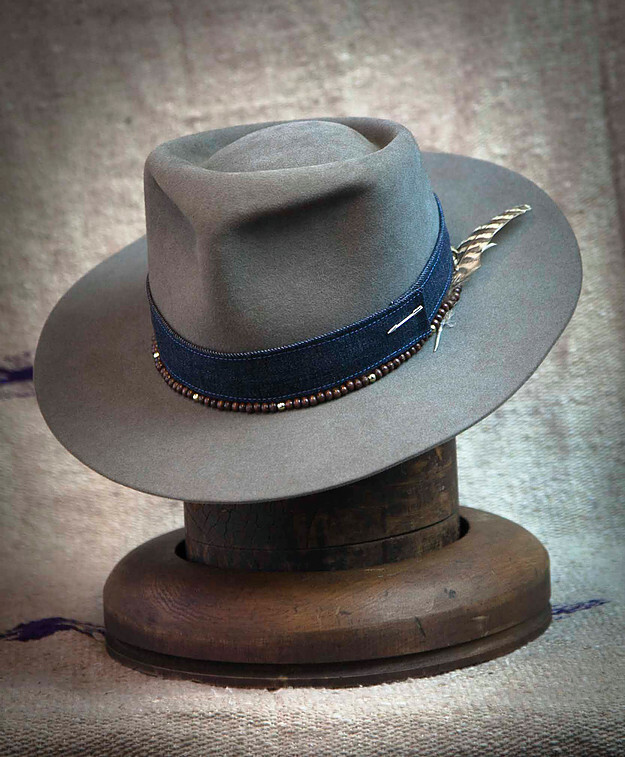 From fashion to function, these hats are made to go everywhere. In Native American culture, the arrow symbolizes protection and two crossed arrows represent friendship. The arrow is prominent throughout Brandon’s designs, partially inspired by his Native American heritage and also influenced by the personal connection and friendship he makes with each of his clients. Brandon was born and raised in the San Fernando Valley surrounded by hills, ranches and wildlife. He received his BA in Cultural Anthropology from UCLA and has done construction, painted, played music, photographed, built motorcycles, and guided tours across America. He says each experience helped him collect life tools that he now uses to express his love for history and his ability to connect to the past and present. His ultimate goal is to create hats his ancestors would be proud to wear. 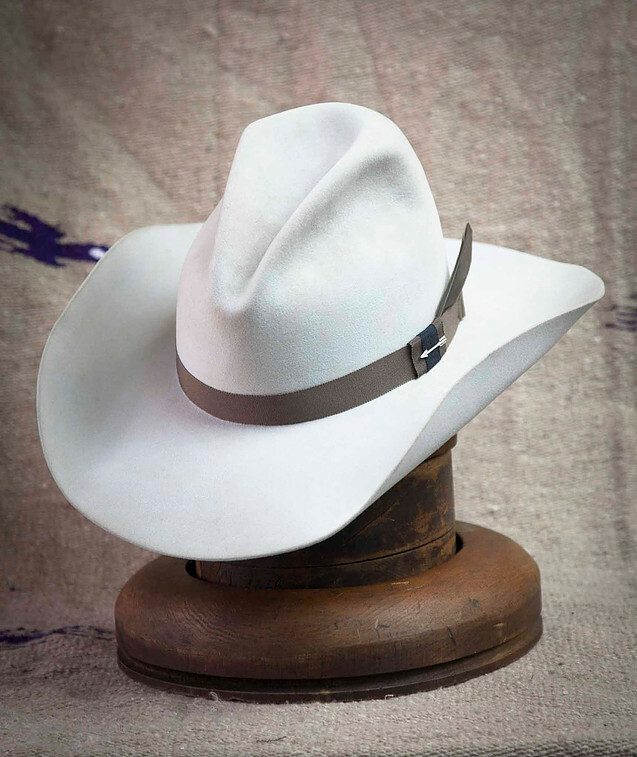 Brandon has created hats for cowboys, artists, musicians, CEO's, surfers, fashion bloggers, outdoorsmen, office workers, moms and dads, local shop owners and travelers. 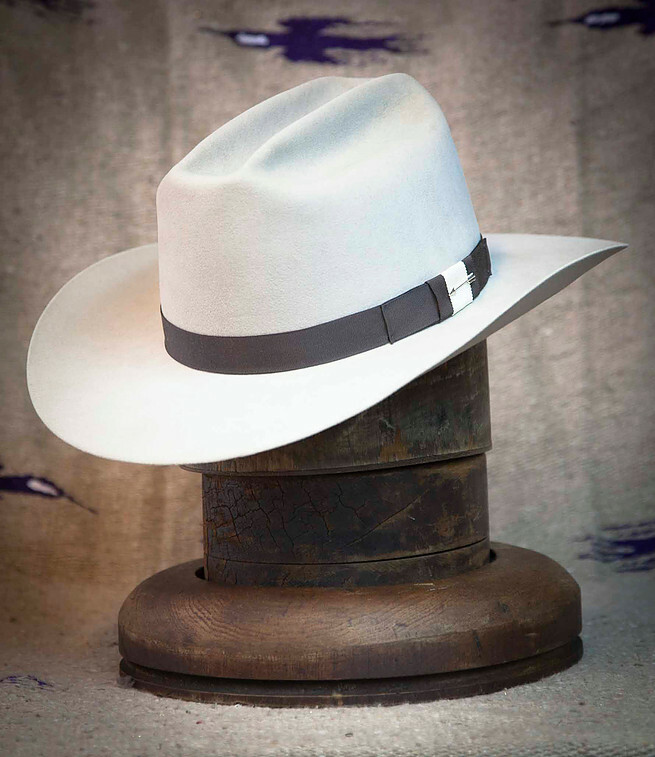 His hats are 100% all American products, sewn with the strongest materials available using time-tested techniques and vintage tools to create the perfect hats for his clients. From top hats to cowboy hats, Brandon enjoys making them all and meeting new people along the way. Thank you for your message! The Hatter will get back to you as soon possible.